Alemba - Alemba vFire is now Alemba Service Manager! Alemba vFire is now Alemba Service Manager! As of 1 April 2019, vFire is now Alemba Service Manager. This change has been made to better align the product with Alemba’s corporate identity and will not affect existing customers. 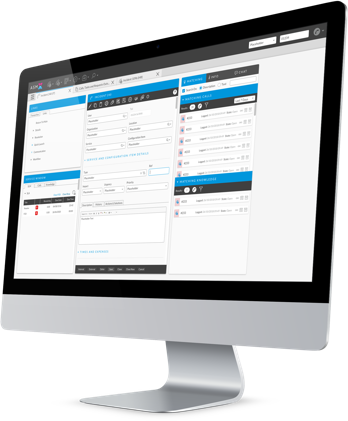 Our latest major release, Alemba Service Manager v10, now delivers 100% of its features on a HTML platform for the first time, allowing users to access the tool from any modern web browser. The introduction of browser independence, combined with a fully re-designed user interface and advanced reporting capabilities, signifies a major technological leap for the product and places Alemba in a position to challenge industry-leading tools in the market. Find out more about Alemba Service Manager v10.